Here we are, five days into the new year. How are your resolutions or goals going so far? 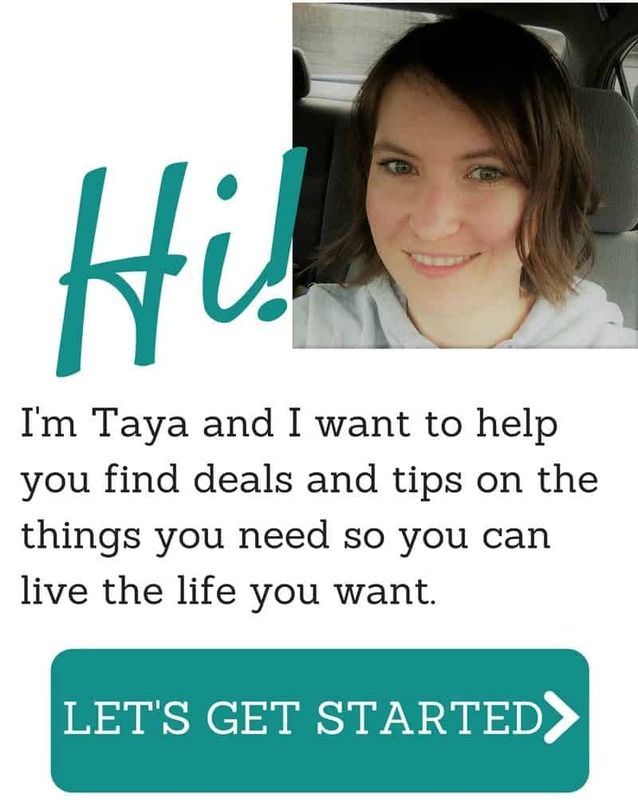 Still trying to save money, eat healthier and be more organized? I think the Ultimate Healthy Meal Planning Bundle is a tool that will help you knock out all three resolutions :-). I’m especially loving the Instant Pot and Slow Cooker ebooks. Since I’ve recently gotten over my fear of blowing the house up with my Instant Pot, many of the recipes have been added to my menu plan! The bundle just has so many great nuggets. Everything from Budget meals to freezer cooking to gluten-free to vegan. I’ll be referencing this all the time if the last week since I’ve purchased it is any indication. The beauty of this bundle is that you can choose the mini-bundle of meal plans and recipes that matches the way your family eats. -OR- you can get the best value by picking up the entire bundle of ALL the meal plans and recipes for just $20 more (a discount of 96%!!!). But don’t take too long to decide. Check it out here. This massive discount expires at midnight tonight! P.S. Still feeling unsure? I love their 30-day happiness guarantee. Their customer service is great, and it means there’s really no risk in trying it out. ? Is anyone doing meal plans just for Canadians? Because I’m sorry, but American prices are so different than our that most meals end up costing way more and it’s not saving me any money. Why has no canadian cashed in on this market?